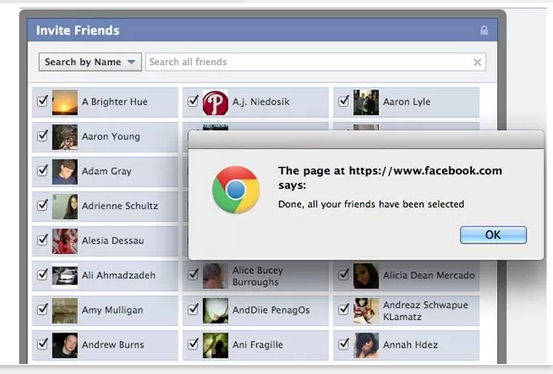 Faacebook Friends Inviter Is A Very Good App..
To Invite your All Friends In Only one Click.. 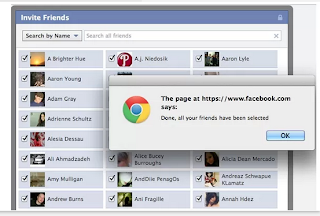 In this tutorial i will share with you simple facebook status trick. If you want to post something creative or something cool as your facebook status then this trick will let you post any facebook status upside down. Basically this is a website which allows you to flip your text. so lets dive into it.